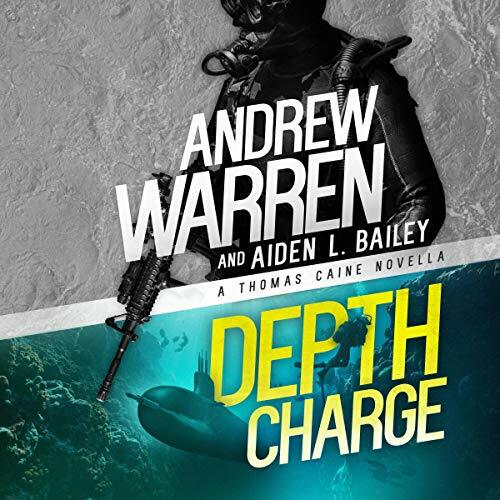 Showing results by author "Andrew Warren"
Thomas Caine lives in the shadows. Betrayed and left for dead, he has put his past as a CIA assassin behind him. Now he lives off the grid, and hides from his dark past in the seedy underworld of Pattaya, Thailand. But when local gangsters set him up for a crime he didn't commit, he finds himself back in the clutches of the CIA. 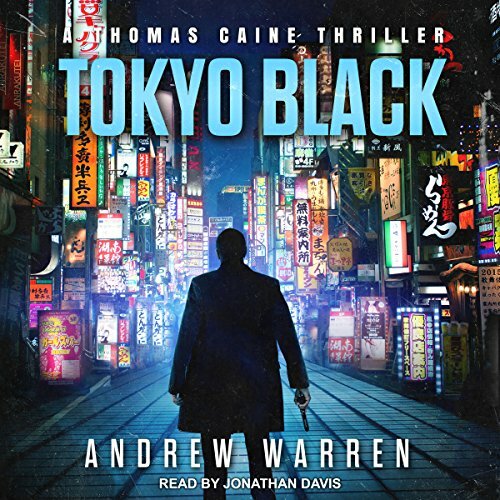 His old masters make him an offer he can't refuse: rot in a hellish Thai prison, or accept a dangerous mission in Tokyo, Japan. Thomas Caine is a wanted man. 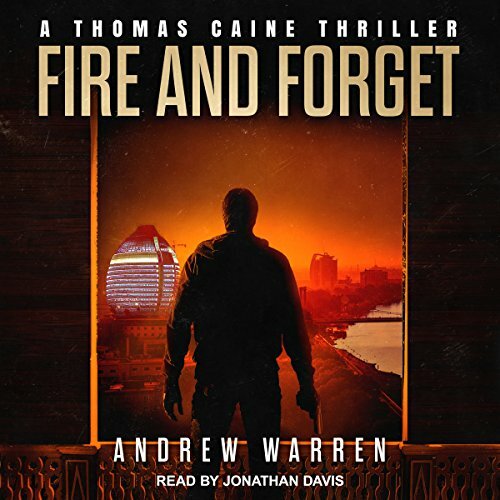 Framed for treason and on the run, the rogue assassin will stop at nothing to clear his name and avenge his partner's death. As he races to keep the CIA and FBI off his tail, an agency insider offers to hide his tracks if he accepts one more black ops mission. All he needs to do is hunt down a stolen biological weapon in Africa, and save millions of people from annihilation. With the help of a beautiful doctor, Caine links the deadly virus to a sadistic rebel leader he was once ordered to protect. Crude oil,bio weapons, revels and a madman!!!! Betrayed and left for dead by his CIA handler, Thomas Caine suffered captivity and torture. He was hunted for crimes he did not commit. And he was forced to watch his partner die, gunned down before his eyes. Now, he has found the man responsible for all his pain and suffering. But the cost of revenge may prove too high. His target reveals that Caine's partner had a son, now a young man, named Sean. And Sean is in terrible danger. Thomas Caine is being hunted. To protect a friend, the vengeful assassin has taken on a sinister branch of the Russian Mafia. 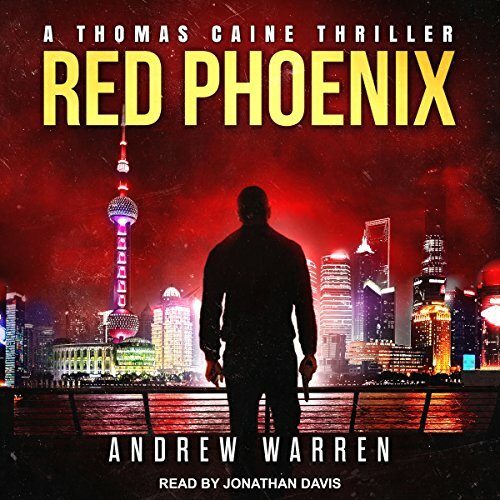 Blood has been spilled, and these ruthless gangsters know better than anyone that revenge is a dish best served cold.... Caine soon finds himself captured in the frozen mountains of Siberia. 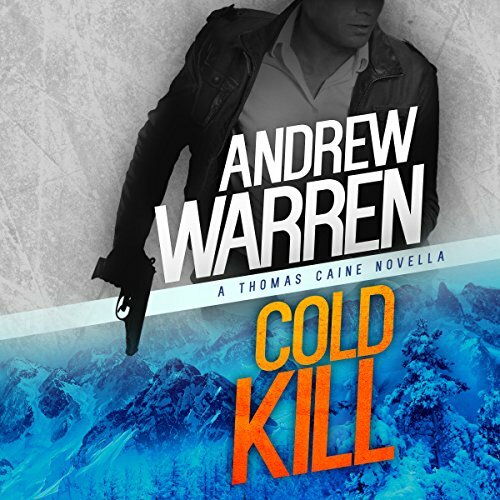 With no equipment, no supplies, and no weapons, he must survive in this icy wasteland, as a crack team of Russian mercenaries hunts him down. 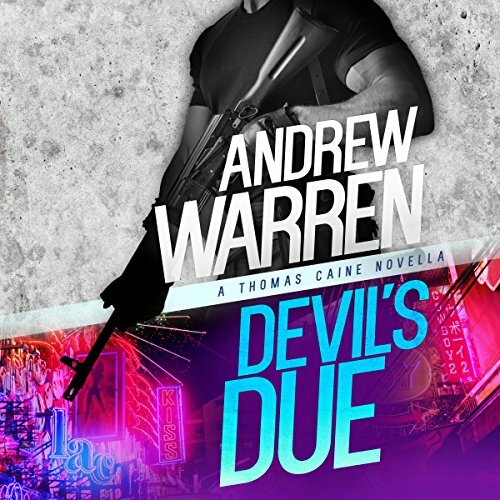 Before he was betrayed, Caine was still an assassin.... As the CIA's deadliest operative, Caine is tasked with eliminating America's most dangerous enemies. But Caine is a professional. His missions of death have rarely been personal. Until now. A fellow operative is killed on an icy New Zealand mountain. A shipment of vital medicine disappears from a UN cargo container. And a CIA cargo plane is shot down in the vast Empty Quarter desert. 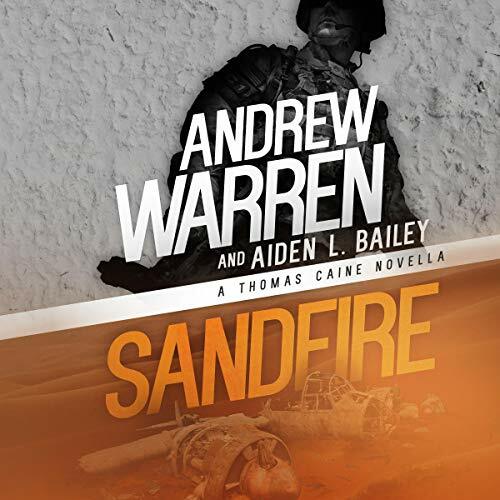 These seemingly unrelated events are all linked to a shadowy operation, known only as SANDFIRE...and if exposed, the fallout could engulf the Arabian Peninsula in war. SANDFIRE---What An Outstanding Book & Performance!